Where is Chula Vista, CA? 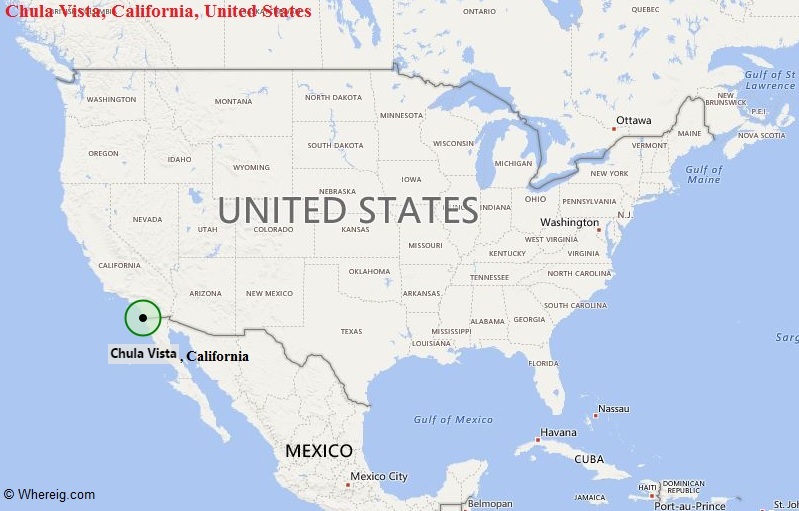 About Map: Map showing the Location of Chula Vista, California in the US. Chula Vista is located in the southern part of the state. It is the fourteenth largest city in the State of California, and the seventy seventh largest city in the U.S.